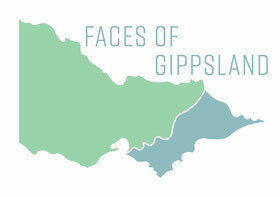 Meet Kirsten Finger who has been very busy in the time since she has made Gippsland her home. 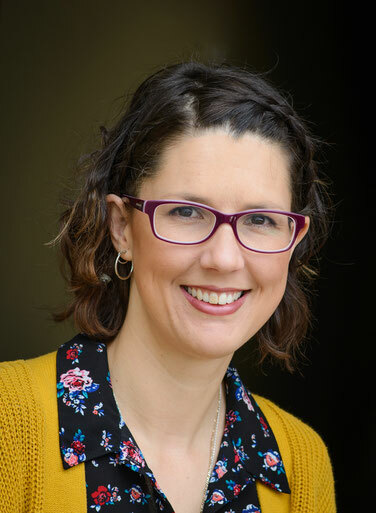 Knowing how valuable support networks are for a new parent she has been pivotal in supporting hundreds of families each year since establishing Olivia's Place in Warragul. Kirsten Finger has called Gippsland home since arriving here with her husband and 7 month old son in 2010. 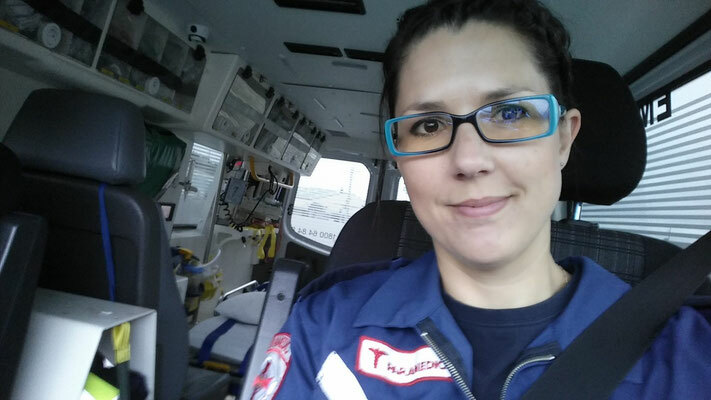 Kirsten began her professional career as a nurse before also qualifying as a paramedic after a few years of nursing. Kirsten was working in Melbourne when she met her husband Julian, also a nurse, who grew up in West Gippsland. After the arrival of their first child they decided to relocate to be close to his extended family. Kirsten was raised around the Wodonga region. Many people are surprised to find out that she didn’t finish year 11 in high school. “I wish I’d made better choices as a teen. I had very little self-respect. I left home at 15 and dropped out of school twice.” Shares Kirsten. She now sees a connection between herself having poor relationships with father figures growing up and her difficult teenage years. As an adult and parent she reflects now how important healthy relationships are for individuals to feel valued. “I now have a very good relationship with my Dad and her Step-Dad and have healed a lot over the years and know that I now have a perspective on life to help me help others that I may not have, had I not made those poor choices.” Kirsten explains. Since moving to Gippsland and building a new home in Drouin, three more children have joined their family. 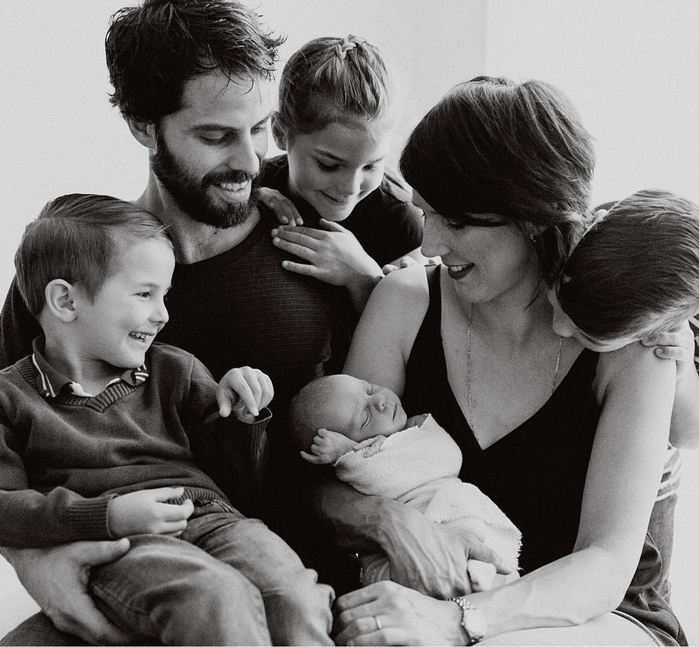 With two children now at school and one in Kinder, Kirsten and Julien welcomed their youngest son Nate into their family in November. Having this bigger age gap has been refreshing for them after having their first three children in under three years. Kirsten hasn’t let a busy growing family keep her from contributing to the community. In 2016 she was recognised by Australia Day Medallion for her work as co-founder of Olivia’s Place in Warragul. She has also been a finalist in the Gippsland Regional Achiever awards in the Victorian Regional Achievement and Awards category. Olivia's Place was also awarded the Australia Day award for Cultural Contribution in 2016. The centre provides a drop-in space to feed and change your babies and children while in town as well as supporting hundreds of families each year with practical baby items and essential emotional and social support. A small staff and large team of volunteers spend their days sorting donations of all the things you would need to welcome a new baby into a family. Pre-loved items are washed and sorted to make them easy to grab when the need arises. People donate everything from breast-pumps, cots and prams to maternity clothes. They also have new donations that go specifically to new mum bundles that are distributed through local GP’s and hospitals as they see fit. Generous locals hold a baby-shower for an unknown mum and get together like any friends would to gift all the things you would need to take a baby home from hospital. 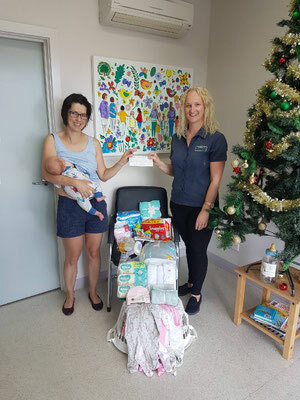 The recent Women in Gippsland’s International Women’s Day event encouraged attendees to bring a new item for these precious gift bundles and the need has never been greater. Their aim is to support a parent until their child’s 1st birthday and have them feeling more confident and well supported and established outside the Olivia’s Place organisation to move forward with their life as a family. “Recently we’ve been referred more clients from other agencies for our support and those coming to us have more complex needs than ever before.” Explains Kirsten. A mix up in the processing of a grant that the team were really counting on has impacted them in recent weeks. Now short in their funding for the year and with higher demand on their services than ever, they have put the call out to the Gippsland community to help. “We forecasted supporting between 90 and 100 families this financial year. We’ve already assisted 125 and its only March.” Says Kirsten with concern. Currently on maternity leave from her Paramedic role she still plays a big role in managing Olivia’s Place. As a certified Babywearing peer-educator; you usually see her son being ‘worn’ happily on her chest. Another feather in her full bow that has enabled her to support parents in their daily juggle as parents in a very practical way. 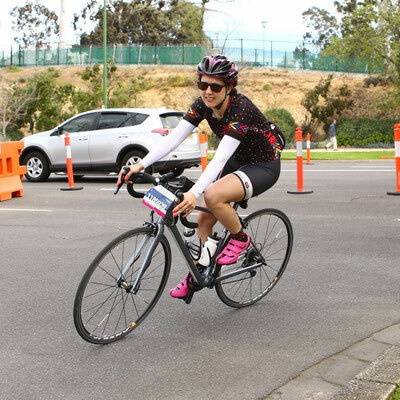 When not busy with her demanding roles as mother and Centre Manager she enjoys any chance to get out on her road bike and is back in training She last competed in a 100km leg of Around the Bay in a Day in 2016 and her aim is to compete in the 160km leg later this year.